Mortgages are never easy to get, no matter who you are or how good your credit is, because there are no guarantees of approval. While there are certainly things that work in your favor if you’re trying to get approved, that doesn’t mean one lender won’t still find a reason not to give you the mortgage you need to move into your dream home. In this article we’re going to discuss five things you can do to improve your chances of success if you are or have been struggling to get approved. In the UK, the minimum deposit you can put down on any mortgage is 5pc of the cost of your new home. In every case, the more money you have to put down on a deposit, the better your chances of being approved are. Likewise, the more you put down, the lower your interest rate will be. The less interest you pay, the more money you’ll be saving on the purchase of your home. That savings translates directly into equity. Assuming a home purchase of about £200,000, you’re going to need £10,000 in the bank to show as a deposit. The catch is that your deposit needs to be seasoned – meaning that it has been on deposit for a while. Rather than put in a lump sum and then apply three to six months later, it’s better to deposit it in parts, so that the lender sees you as ‘’saving’ the money – even if it’s a gift from family, or the result of closing out an investment account. Once you meet that 5pc deposit requirement, you can then use government schemes to get equity loans towards your deposit on any new home – sometimes getting as much as 20% equity from the government. Income is another area you’ll need to make sure you’ve got tidy before anyone will approve you for your mortgage. You’ll need to reduce or eliminate almost any extraneous payments for things like credit card bills, car payments, and other things that might make your income look at all stretched. Obviously if you’ve got a great income this won’t be as much of an issue, but if you’re a couple working together, and you’re both earning the average UK income of about £25,000, you’re going to want to look sharp. If you both have car payments and outstanding credit card debts, you’re chances of being approved will drop noticeably. Make sure those items are paid off, or better, have one spouse take on all loans, and completely clear out the loans of the other spouse so that he or she shows no outstanding debts. Just make sure you do that for the spouse with the best credit rating. This one is a bit tricky. If you haven’t been a resident of the UK for at least three years, almost no one is going to give you a mortgage. 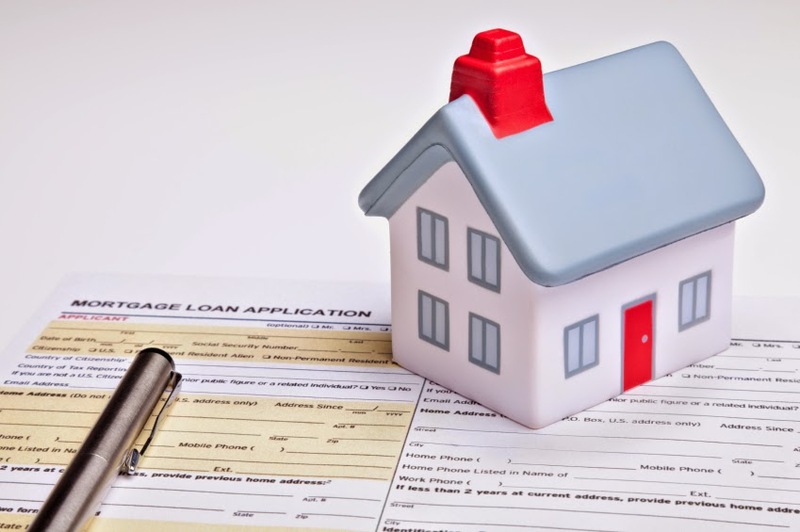 There are a few companies who will consider your application, but you’ll want to search for an independent mortgage adviser first, who can help you locate lenders that will help you. If you aren’t able to find someone who will lend to you, there are other options, such as seeking a mortgage from a lender based in the country you lived in before moving to the UK. Sometimes they will lend directly to you based on the strength of the UK market and your previous history in the other country. Other times they may have a partnership or arrangement with a lender in the UK that they can use to assist you. If you find that you are still unable to meet the requirement, that’s ok. Just keep saving money so that you have an even larger deposit when you are able to meet the residency requirement. You and your spouse or partner, if you’re married or otherwise attached, will both want to check your financial history with the credit reference agencies. They’ll use these reports to assess your risk and history of repaying previous loan obligations. By checking to see which of you has the best report, you’ll know which one will have the best chance of successfully being approved. In the event you find any mistakes or errors on your report, you’ll want to make sure you get those fixed before applying. Even people with perfect credit can still be turned down, so the less perfect your credit score is, the more likely it is that you’ll be turned down. Just make sure you aren’t ripped off by any of the credit agencies when doing this. For those of you who are self-employed, you’ll have more hoops to jump through than the average person. This is because you’ll need to prove your income, which will require showing any prospective lenders your business accounts. You will also have to show them two to three years of tax returns (more is better), and they may even want to see your future business projections. All of this information should be signed off on by your business accountant (this will need to be a chartered accountant). Technically you only need to have the accountant sign off on your business accounts, but by having the accountant sign off on all of your financials you’ll be showing the lender that you’re not flying by the seat of your pants. Having a competent accountant overseeing your business finances goes a long way towards reassuring leery lenders. By applying the steps above to your unique situation, you can significantly improve your chances of being approved. That approval is quite literally the keys to your new home or flat, and will let you stop paying rent and start paying for your own place. It’s not an easy or simple process, as you’ve no doubt already discovered, but with a little determination and hard work you can make your dream of home ownership come true. Good luck, and remember to thank us in the comments.